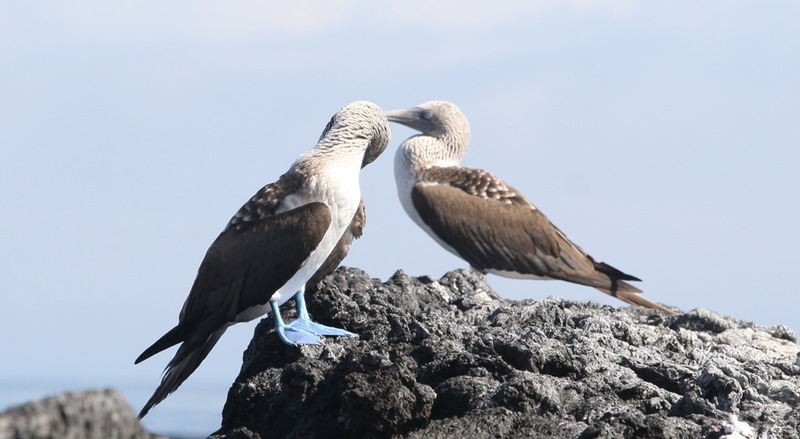 The Galapagos Islands are a destination unlike any other in the world. 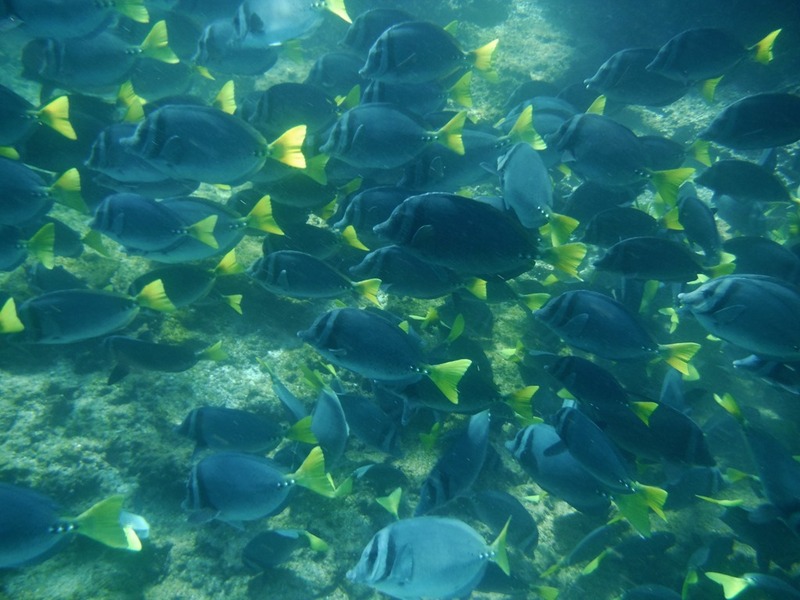 Snorkellers and scuba divers, bird watchers, photography buffs, and anyone with a sense of adventure should add the Galapagos to their bucket lists. 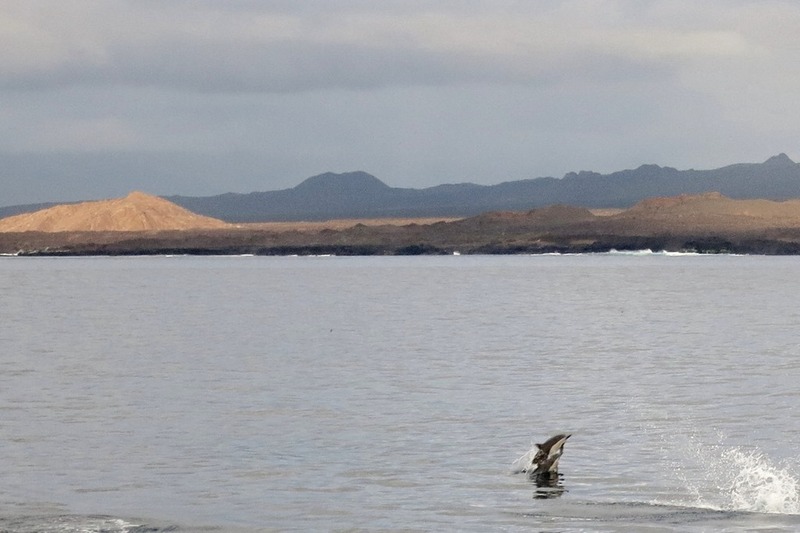 There are two ways to vacation in the Galapagos- by land and by sea. By sea is the more expensive option but travellers get to see more of the islands that are uninhabited and full of wildlife. 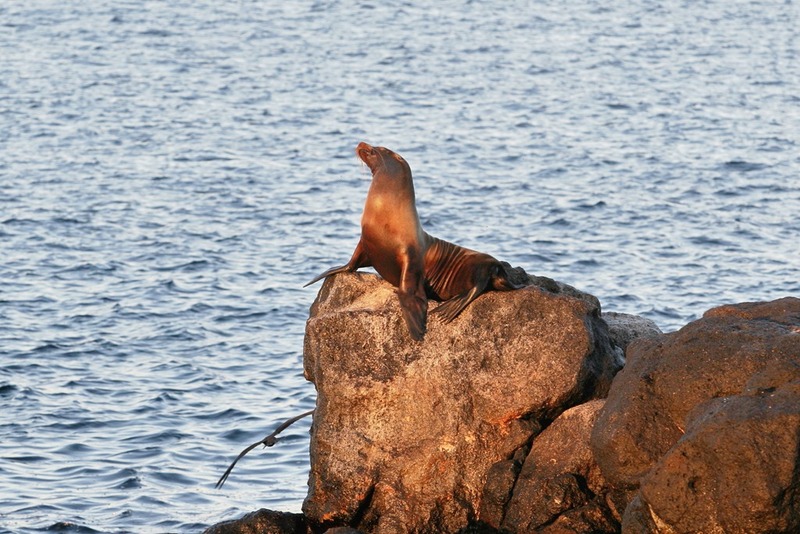 Vacationing in the Galapagos by land is the cheaper option but cheap is relative. 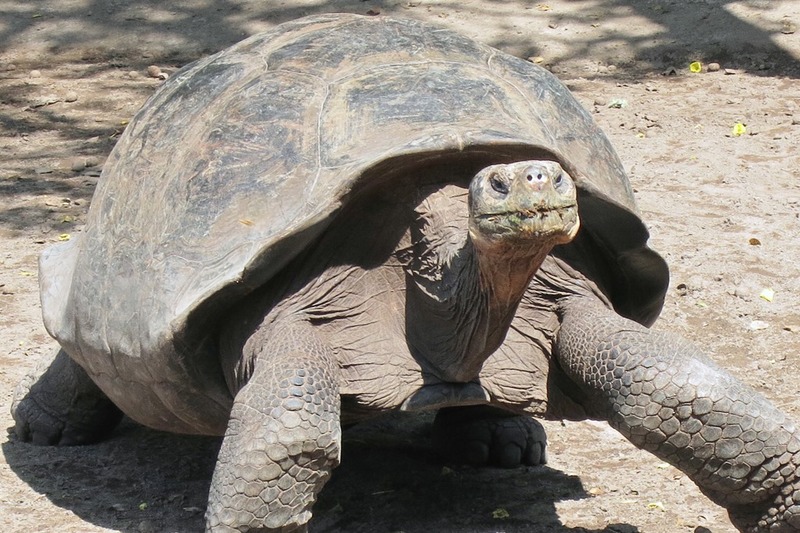 You will spend more on a week in the Galapagos than a month on mainland Ecuador! Unless you are already in Quito or Guayaquil you will need to get yourself into Ecuador. Visas are not required for US or UK travellers. My flight from Baltimore, MD->Miami->Quito, Ecuador was pretty cheap and very quick ($680 round trip booked 2 weeks out!). If you are flying from the US, flight prices tend to be about half as much as flying into Argentina, Brazil, and Chile. It takes about 4 hours flying time to get to Quito from Miami. 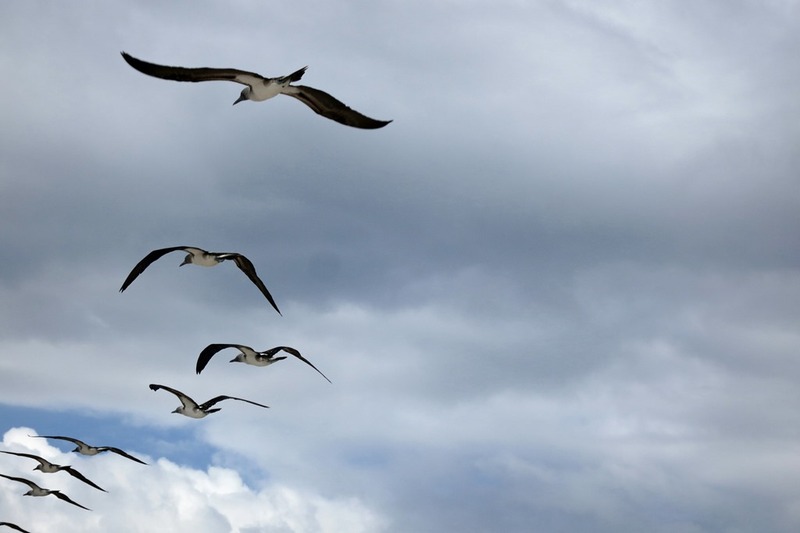 There is one more flight to take from either Guayaquil or Quito to get to the Galapagos. Mine was included in the price of my trip but flights run on Avianca, LAN, Aerogal, or TAME from $420 round-trip via Quito and from $340 via Guayaquil. 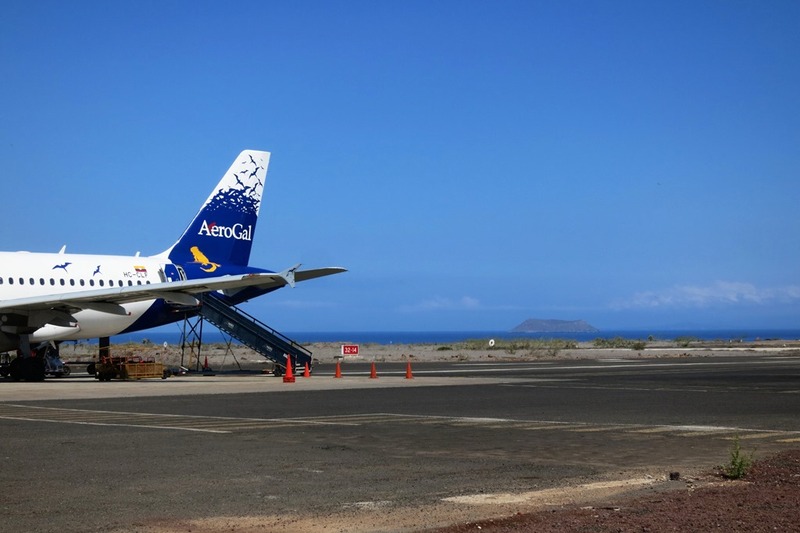 There are two airports in the Galapagos- Baltra, and San Cristobal. 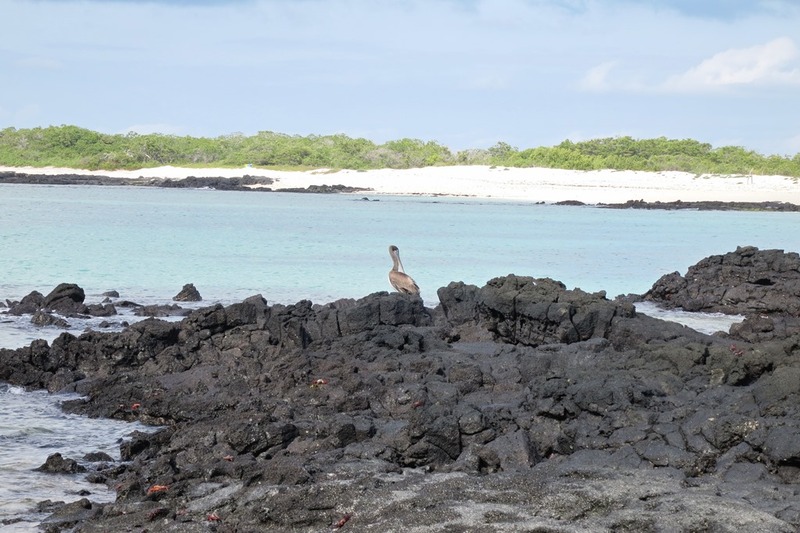 Both airports are in the Central Islands of the Galapagos, in the heart of things. Staying on a boat is expensive. Backpackers tend to fly in and then hope there are boats with spots left on them. Usually you can get a great discount when doing this. But you have no idea what boat, what day, or even if there is room available. I do like to fly by the seat of my pants but not that much. I booked 2 weeks prior to the departure and got 20% off. Still 20% off of $4000 is a lot of money. The money goes a long way though. I only spent another $5 on some refrigerator magnets (my one souvenir I buy from trips) and $1 on a diet coke. Everything else was covered: flights in between Quito and the Galapagos, 3 meals a day, snacks, tea and coffee, and all snorkelling gear and excursions. Alcohol was the only thing not covered. Of all 16 people on my boat, I had the lowest bar tab. This is the first time in history this has happened. Mostly, the couples liked a bottle of wine with meals and I was just relaxing with my book instead of having cocktails. Not drinking will be the biggest money saver if you are doing a boat tour. 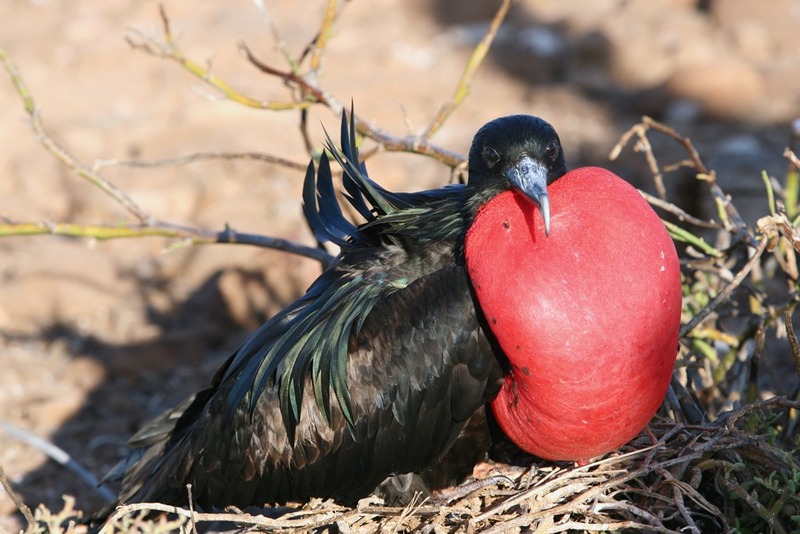 If I ever went back to the Galapagos, I would probably stay on Santa Cruz Island for a few days and do daytrip scuba diving from there. Santa Cruz was one of the only inhabited islands and it was very cute with many boutique hotels. 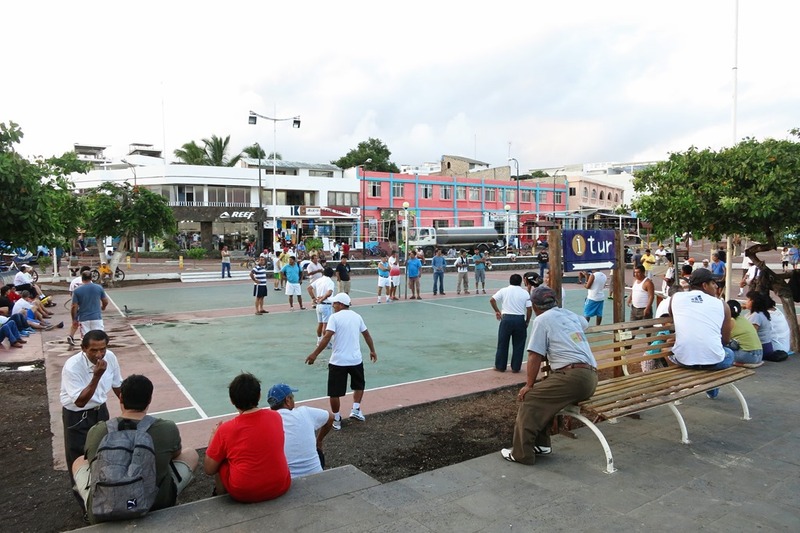 Other options for land stays in hotels are on Isabela Island and San Cristobal. I picked the right boat! My boat was nice, clean but not too fancy (keeping the cost of my trip down). Sixteen passengers plus crew on the boat was perfect. As a solo traveller there were people for me to talk to but not have to if I was feeling anti-social. Also 16 passengers is a bigger boat in the Galapagos. There are a couple boats with more but many with a lot less. If you get seasick (and I don’t) you will have difficulty some nights. We ran into bumpy waters on night 1 and again on night 5. On night 5 I was holding onto my bed as a tried to sleep. One person fell out of bed and crashed onto the floor. No one on the boat got seasick but we were all taking tablets during those really rocky periods. The food was good, fresh but it was not authentic. The boat definitely catered to tourists with breakfasts filled with fruit, eggs, cheese, and toast. Lunch was usually the biggest meal starting with soup, salad, steamed veggies, usually fish but sometimes beef or chicken and some rice. Dinner was similar to lunch minus soup plus a desserts. On Santa Cruz Island there were a lot of touristy restaurants but I’m sure there are a few hidden gems with authentic Ecuadorian food. I usually pack granola bars in case of emergency and didn’t even eat one. You are well-fed but not overfed. I would have liked some more authentic Ecuadorian dishes. The animal watching was great. I likened it to an African safari but marine-style. The nature walks were usually way too hot for my taste, the lack of trees made for no shade and black lava rocks just cooked us. But when there was a breeze or a cloud, it was perfect! I am not into bird-watching but someone who is would love the nature walks. I preferred that nature “walks” where we rode around in a boat looking at sea life and birds. The snorkelling was great. I am sad I didn’t get to scuba dive. Usually I don’t like snorkelling because you can’t see anything. In the Galapagos, this is not the case. The fish, sea lions, and turtles always keep you on your toes. 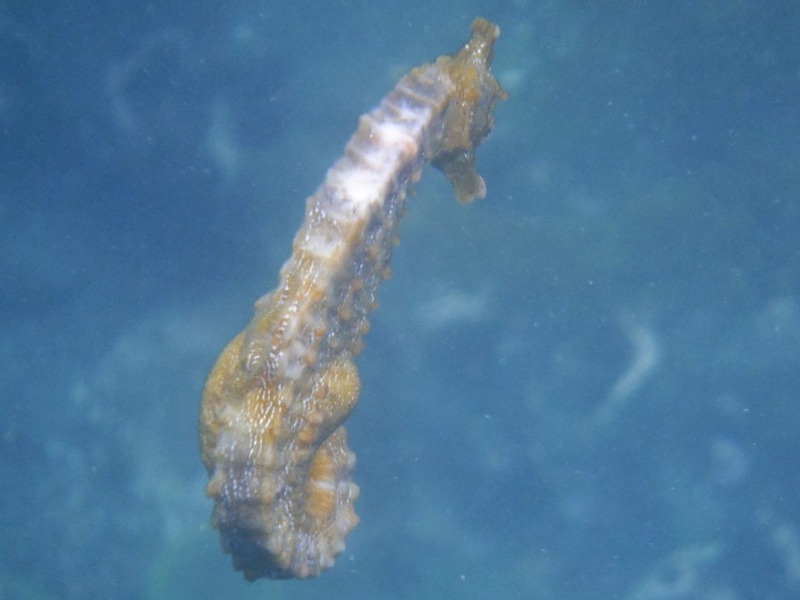 You never know when a shark, Giant Manta Ray, or seahorse will go swimming by you. Bring a lot of tank tops, athletic shirts, shorts, and sports bras (for the ladies) that dry fast. It is too humid for regular cotton to ever get dry. Keep that stuff for night time. I wish I would have packed a few more dri-fit tops with short sleeves to cover my sunburn while still keeping me cool. A hat is a must!!! My vacation was for 7 days of sailing and 1 day before and after in Quito. 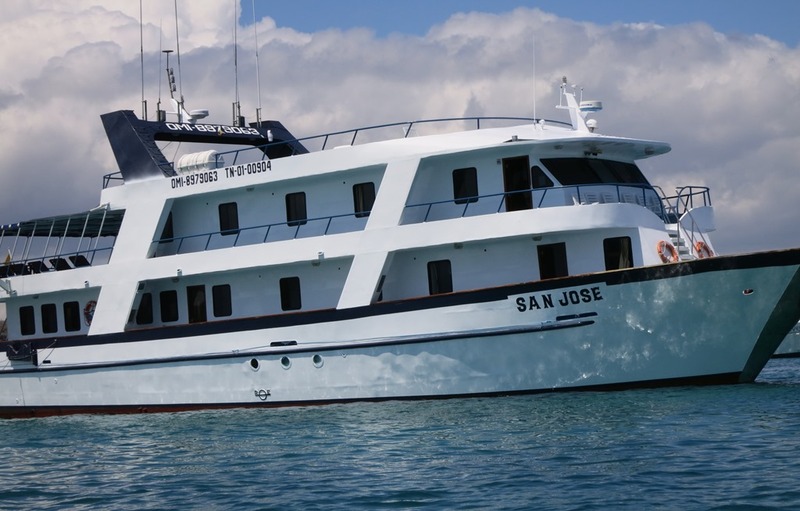 If you want to save money and still have a good time, I would take a 5 day boat trip with 1 night before and after in Quito. Five days is plenty of time to see the animals and sights and it lowers the cost. 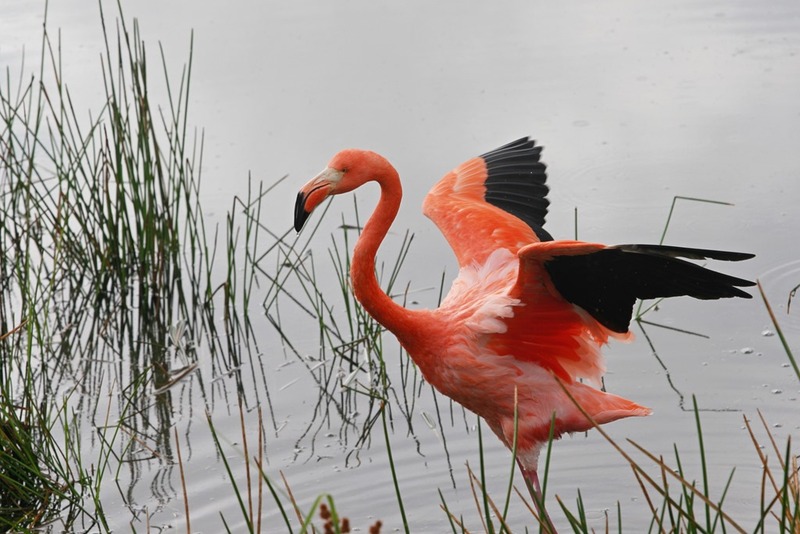 If you are a thrifty traveller backpacking in South America I would plan to spend 5 days in the Galapagos and fly in and out of Guayaquil (a very great beach city). Staying in small hotels and away from the touristy restaurants is your best bet. 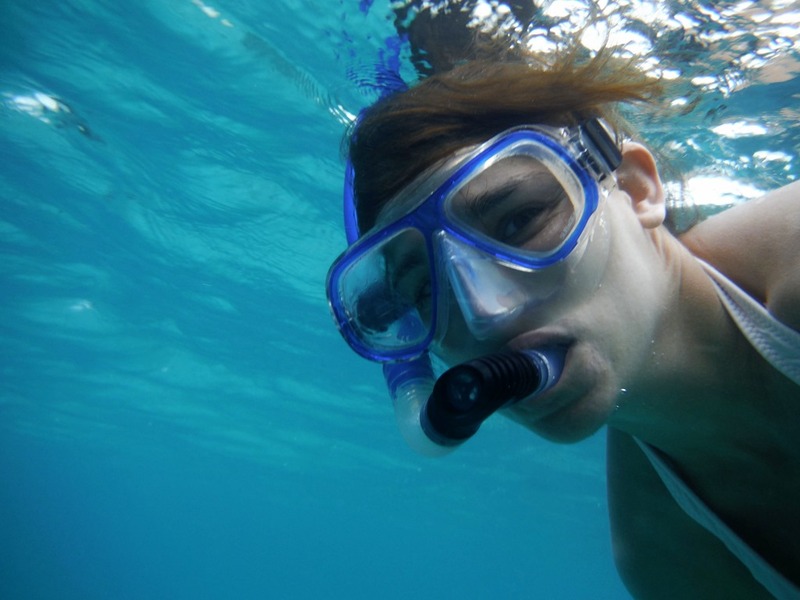 Every day you should sign up for scuba or snorkeling excursions, costs be damned. It is the trip of a lifetime. 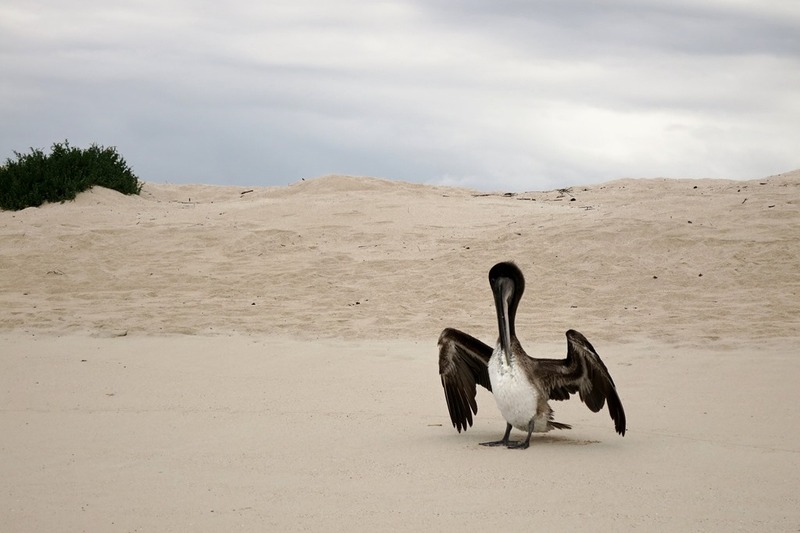 But most of all, put the Galapagos on your bucket list. It really isn’t far from the USA. If you need a relaxing vacation to read books (I read 5! 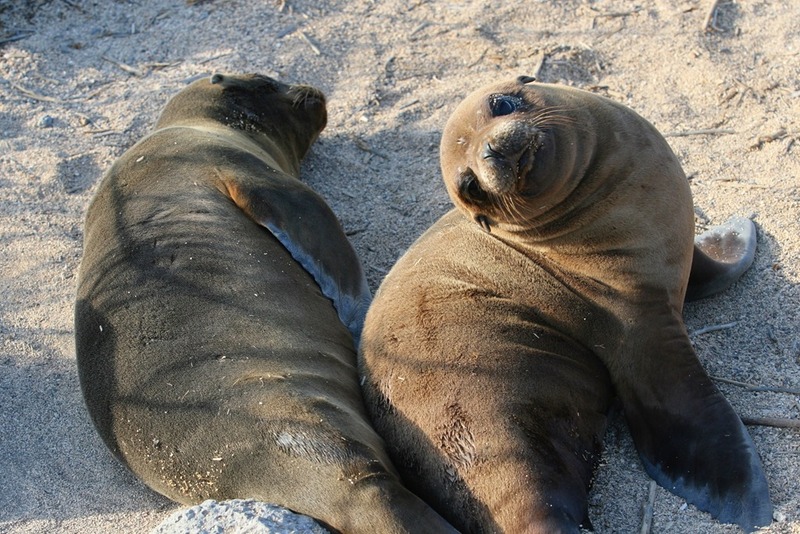 ), see animals in their real habitat, and experience something you will not see in any other part of the world, come to the Galapagos with sunscreen and a sense of adventure. You can read more about my adventures in the Galapagos on my blog: Andrea on Vacation. Got a question? Comment here or contact me, and either Andrea or myself will try to help! I do hope one day in the future I can get to Galapogas. It just looks amazing. thanks for sharing! Thank you! Glad you enjoyed the guest post. 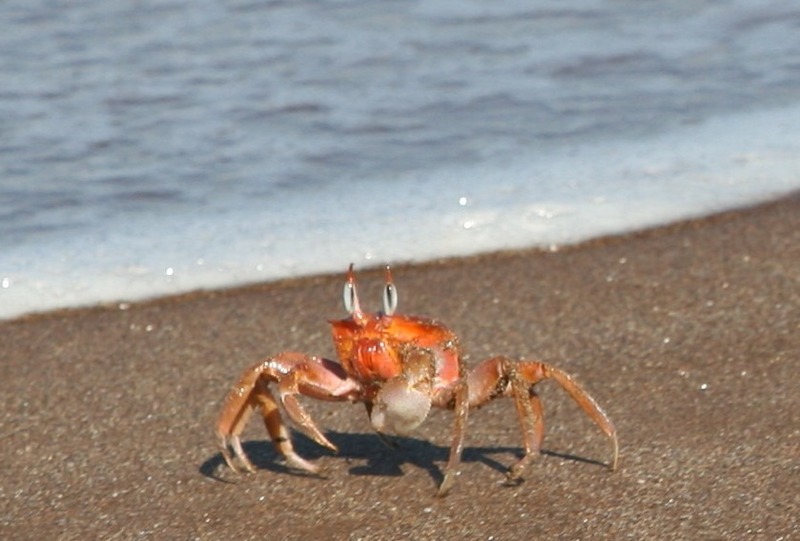 I wish I had made it to the Galapagos, too – but it’s a definite ‘one day’ for me. It was one of the best trips I’ve done! Definitely different than anywhere else I’ve been. My husband and I are headed there in late Jan/ early Feb to start off our year long sabbatical. We are flying in from Chicago. Few questions- did you have to show proof of onward travel? Meaning a return flight or transportation back to another country in South America? Also, do you recommend the boat vs. land stay? We were thinking to save some $ & do it from the land, but i have been reading that even day trips can cost $150 pp. which could add up quickly. We are looking to spend time on the following three islands (Isabella, Santa Cruz and San Cristobal) Did you get to visit all three? Our schedule is open and flexible so we will keep our eyes open for last minute deals once we arrive there for cruise trips. One additional question, do you think 3-4 weeks is too long to spend there? we were thinking 1-2 weeks at each of the islands. Good luck with the planning and enjoy our trip! Let us know how it all goes! I went to all 3 islands you are planning on visiting. 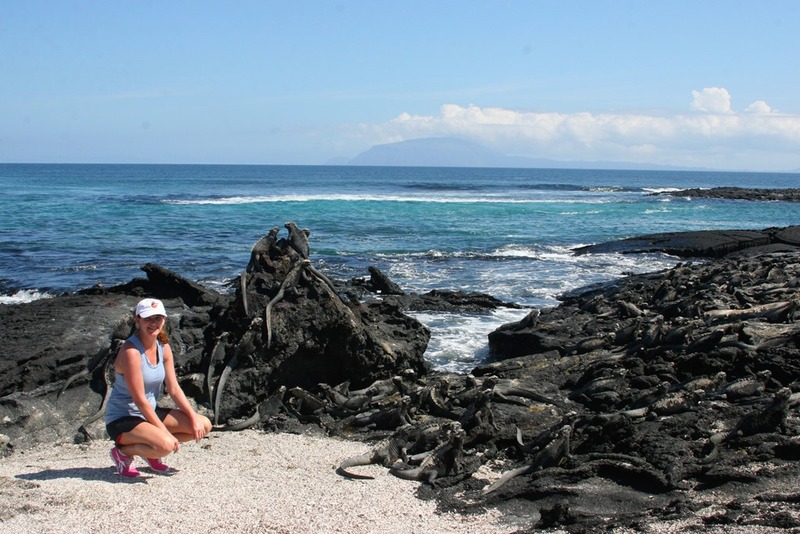 Each has a few fun land activities- the Galapagos Tortoise conservatories on Santa Cruz and Isabela Island but overall you are going to want to stick close to the water and be in it as much as possible (hot and humid!). 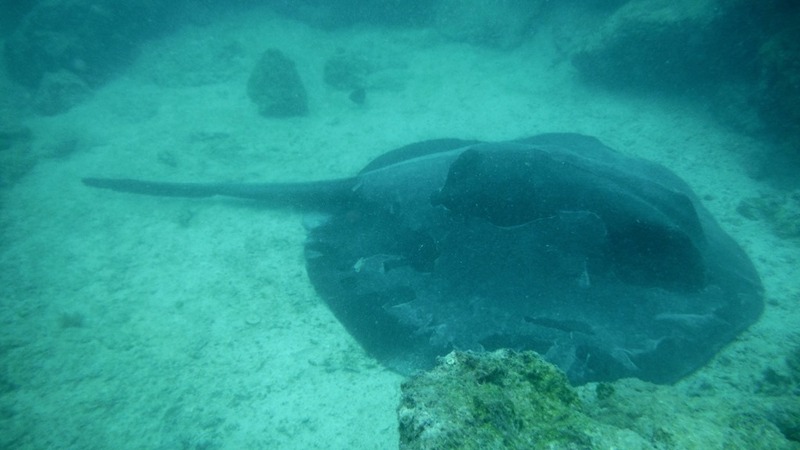 A week is a long time at each island but if you are big into scuba diving, maybe 4-5 days each would be sufficient. Underwater is the place to be! Feel free to email me at andreaonvaca@gmail.com if you want more information. I’m happy to help! Lindsay and Jeff – I’d also love to turn your question into the next post for my ‘Your Questions Answered’ series, if I may. This was the first post in the series: http://backpacksouthamerica.co.uk/2014/10/30/bolivia-two-weeks/. If you’re happy, just let me know. I’d just need to use your first names, and – if you don’t mind me including one – a little profile pic, and I can link to a blog/website if you have one 🙂 you can email me on info@backpacksouthamerica.co.uk to discuss.